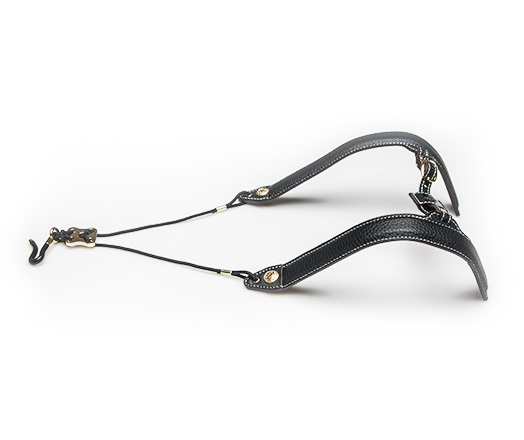 The SaxGig is a comfortable leather over-the-shoulder strap for alto and tenor saxophone. 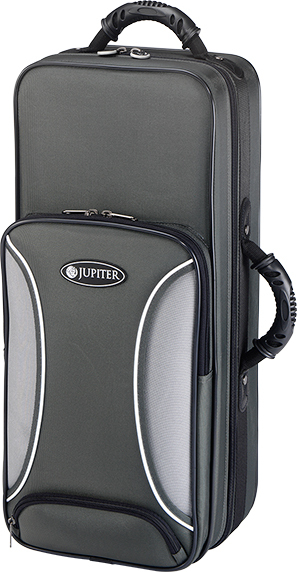 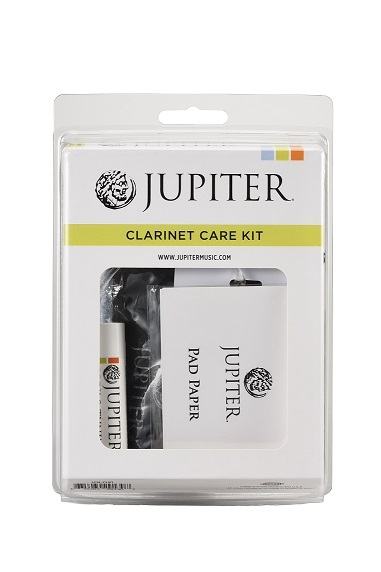 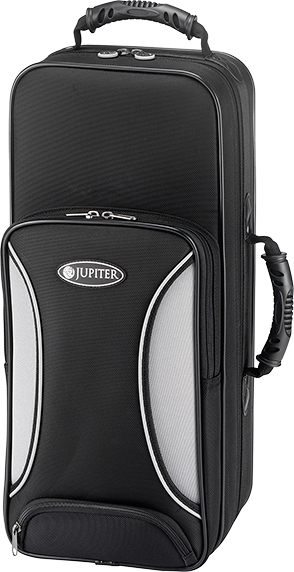 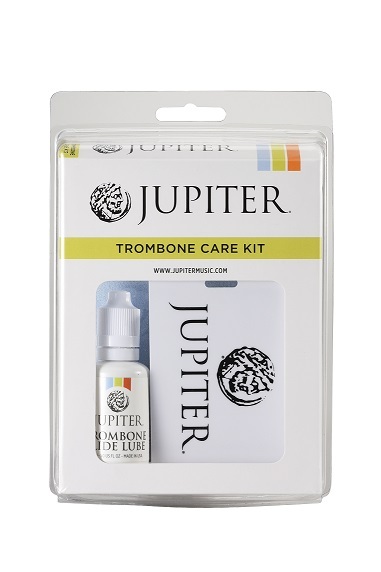 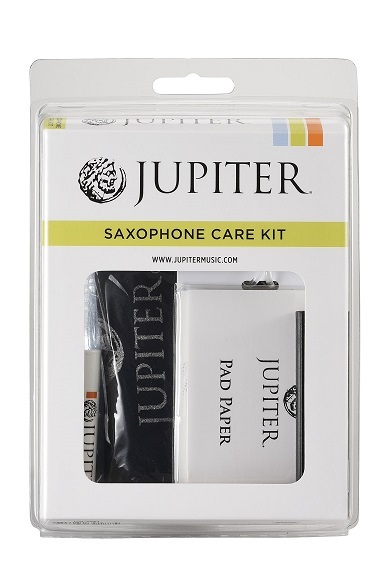 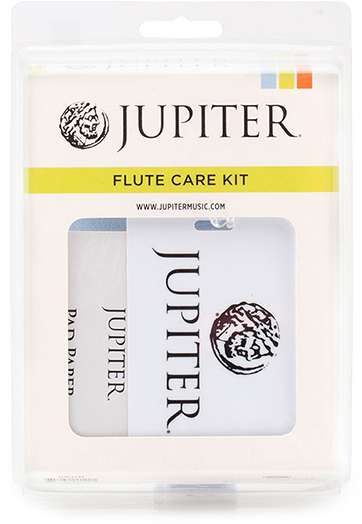 The Jupiter Clarinet Care Kit includes Polish Cloth, Body Swab, Mouthpiece Brush, Duster Brush, Cork Grease, Reed Holder, Pad Paper, Case ID Tag. 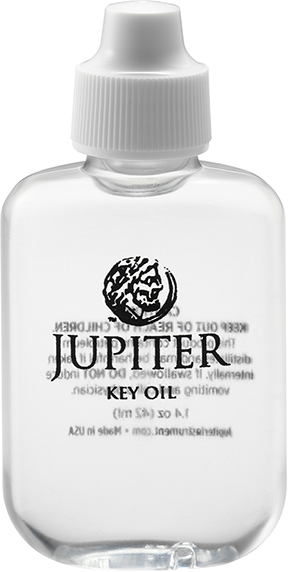 The Jupiter Premium Key Oil for Brasswind Instruments. 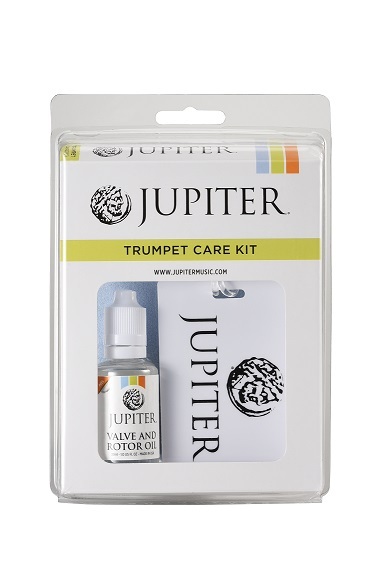 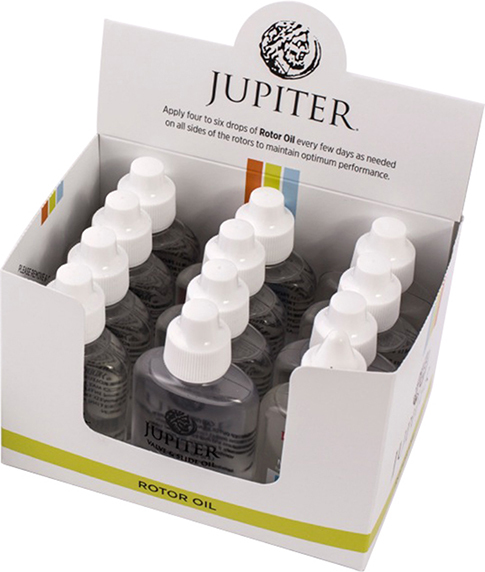 The Jupiter Premium Rotor Oil for Brasswind Instruments.